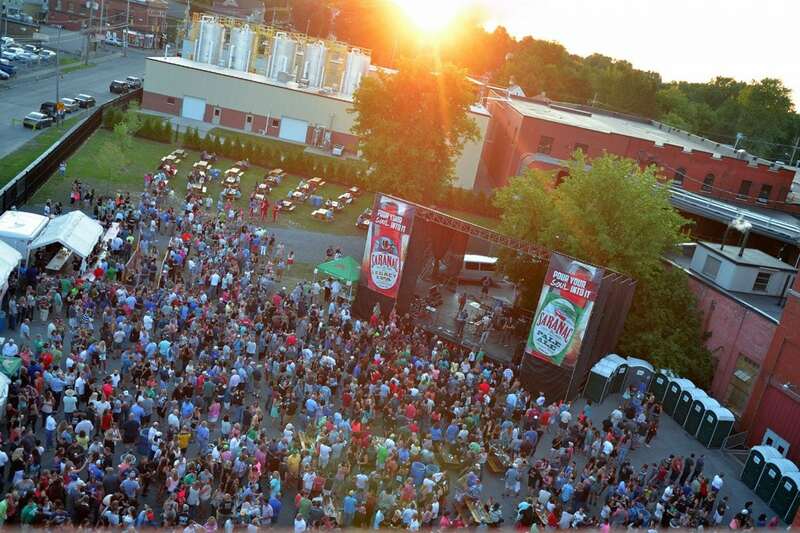 Saranac Brewery in Utica announced the lineup for its annual summer music series, Saranac Thursdays, on Tuesday. The kick-off event takes place May 18 with a 25th anniversary show from local show band Classified. The 19th year of the series continues throughout the summer, with hard rock act the Bomb closing it out Aug. 31. The series features local and regional acts from 6-9 p.m. each Thursday. Cover charge for each 21 and over show is $5, which includes your first drink. A portion of the proceeds from the series is donated to the local United Way. The events raised $41,000 for the organization last year. 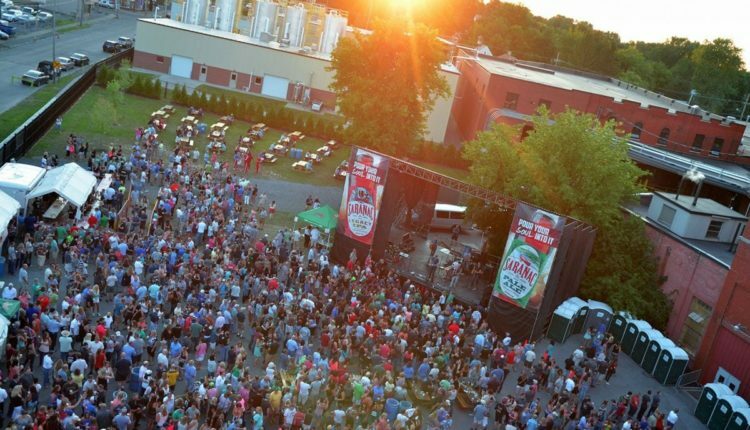 See Enter the Haggis’ official video for “One Last Drink” shot partially at last summer’s Saranac Thursday performance below.